New Neighborhood Energy Challenge dates just announced! Three dates for Neightborhood Energy Challenege workshops in 2012 have just been announced. 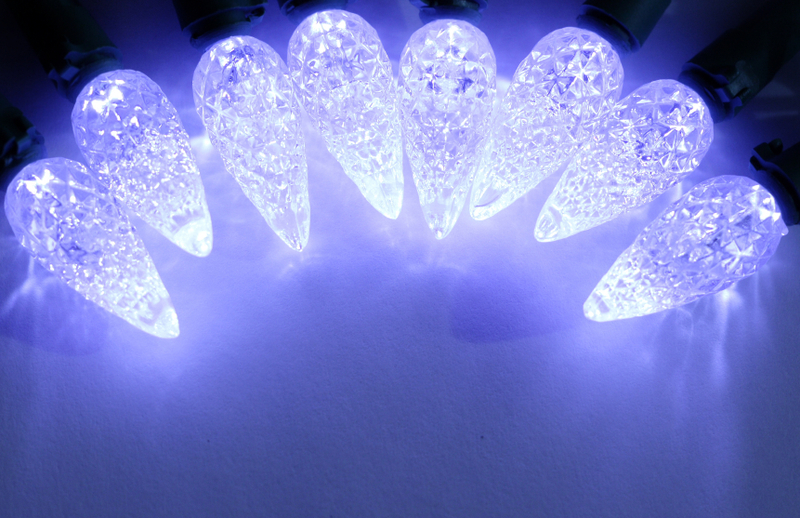 Celebrate this season with rebates on LED holiday lighting! 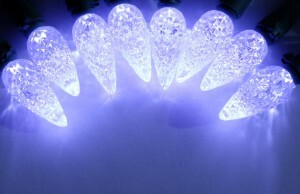 Make sure to buy LED holiday lighting this season! LED holiday lighting uses 75% less energy than standard light strings, which can save you up to $21 per month (depending on usage). Plus get a rebate of up to $12 per string from RPU! Rochester Public Utilities (RPU) staff will present the 2012 budget proposal, this afternoon, to the RPU Board with a recommendation of no rate increase for the electric or water utility. This marks the third straight year without a rate increase for the electric utility and fifth straight year without a general rate increase for the water utility. The RPU Board will hear the budget proposal at the October board meeting and will take action on the budget at a special board meeting on November 15. “Plain and simple, a zero percent rate increase during these tough economic times is the right thing for our customers. Holding the budgets at 2011 levels is only possible because of the dedication of our employees. We will maintain our current budget levels without compromising our core values of safety and reliability in our service,” said RPU general manager Larry Koshire. RPU is committed to being fiscally sound during the continued tough economic times. However, keeping budget levels flat over the last two years has proven to be challenging due to increased operating costs. · Continuing to implement Smart Grid education and possible pilot projects. · Addition of one water operator to support water system growth. The RPU Board will act on the proposed electric and water budgets at a special November Board Meeting on Tuesday, November 15 at 4 p.m. at the RPU Service Center. Final budget approval will come from the Rochester City Council on November 21 at 7 p.m.
For more information on RPU or the proposed 2012 budget, please contact Tony Benson at 507-280-1534 or email at tbenson@rpu.org. The Lake Zumbro drawdown starts today and is scheduled to be complete by October 30. The completed drawdown level of 913.5 (920 is the nornal pool level) will be maintained until November 6. At that time, the lake level will be drawn back up to the normal winter pool level of 918.5. This will be maintained until Spring. The reasons for the increased drawdown are for maintenance on the hydro dam, timing for a LiDAR flight scheduled, and in response to homeowner requests to access lakeshore property. The drawdown timing may change depending on weather conditions. 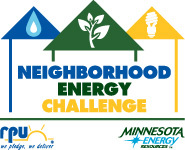 Additional dates for the Neighborhood Energy Challenge have been announced. There will be a workshop held on November 15 and December 5. The Neighborhood Energy Challenge is a new full-service residential energy audit program for Rochester residents. You are currently browsing the Rochester Public Utilities | Behind the Meter blog archives for October, 2011.